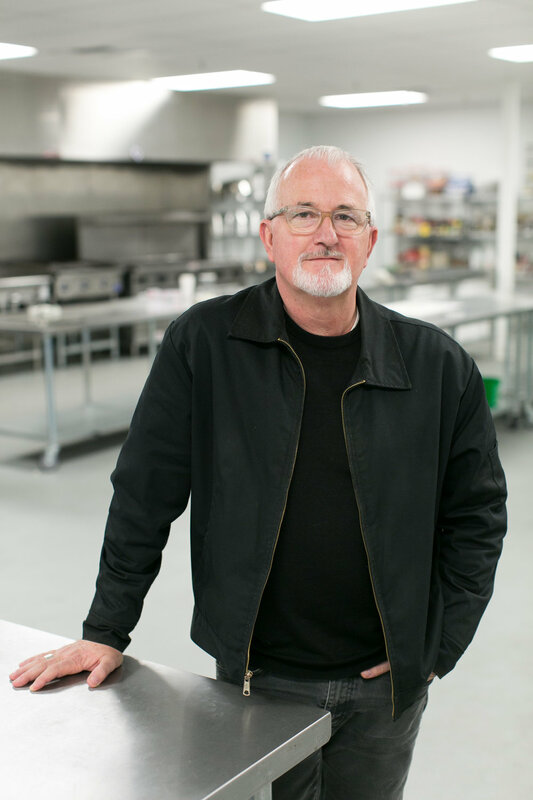 Robert Egger founded the D.C. Central Kitchen, the Campus Kitchen Project, and the L.A. Kitchen, which have collectively produced over 40 million meals and helped over 2,000 individuals attain jobs. In Washington, he was the founding Chair of the Mayor's Commission on Nutrition, and Street Sense (Washington's homeless newspaper). In addition, he served on the Founding Boards of The World Central Kitchen, Kitchens for Good, and FoodChain - the National Network of Prepared Food Programs. Robert was also the Co-Convener of the first Nonprofit Congress and the Founder of the CFoward PAC, which worked to help elect people who ran nonprofits. He also wrote the award winning book, Begging for Change. Robert is an international speaker, and he has received dozens of awards over the years for his ideas and work, including being named a Point of Light, an Oprah Angel and a Washingtonian of the Year. He was also one of the only direct service providers to appear on the Nonprofit Times list of the Most Powerful & Influential Nonprofit Leaders from 2006-2009. And last but not least, Robert is a 15-gallon blood donor with the American Red Cross.